When Dead Island (Xbox 360) first came to our attention in February of 2011, it's safe to say that people were intrigued. Of course, this was largely in part to the exceptional debut trailer, but it was more than just that- it was a zombie game that appeared to be more gritty than Dead Rising (Xbox 360) and more substantial in terms of a campaign than Left 4 Dead. When the game was released later that year, many gamers snapped it up and most enjoyed the experience. 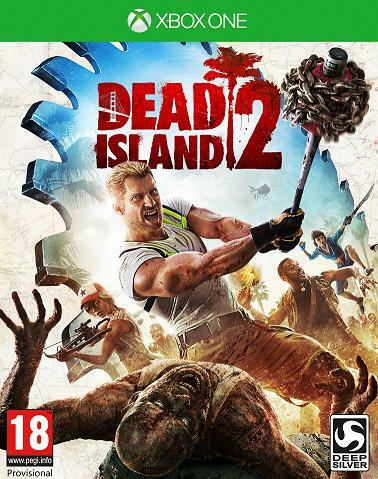 In fact, it was so enjoyed that a second game was published, Dead Island Riptide (Xbox 360). Now, it has been revealed at E3 that Dead Island 2 will shamble its way onto Xbox One. The new title, developed by Yager, takes place several months after the incident at Banoi. The zombie outbreak has now claimed California, and the Golden State is now a quarantine zone. While several people are refusing to leave their homes and are just watching the devastation unfold, there are others who are using this opportunity to do some thrill-seeking as they take down the undead. 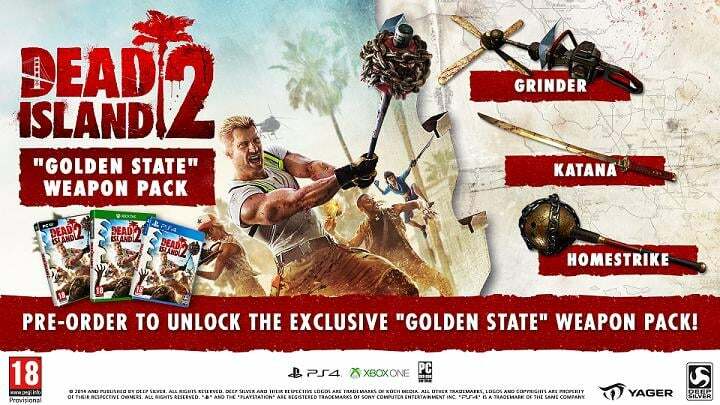 Dead Island 2 promises to bring back what people know and love about the franchise, but will also feature new additions such as weapons crafting and eight-player drop-in, drop-out gameplay. Of course, what would a Dead Island game reveal be without a much-talked-about trailer? Go ahead and check this one out. Dead Island 2 is set to infect Venice Beach in Spring 2015.